There could be a number of reasons why somebody has difficulty sleeping at night. For an aging individual, especially somebody living alone, they might have worries, fears, or other anxieties. Home care is a great option that can certainly keep elderly men and women safer within the comfort of their home, but some experienced caregivers might also be able to help their clients get a more restful night’s sleep. Feeling safer can have a tremendous impact on sleep. Think back to a time when you were scared at night. Maybe you were a child. Perhaps it was a noise outside your window and, in the dark, you could only imagine it was some kind of creature or even a person trying to get into your room and steal you away. Maybe as an adult, you had just moved to a new neighborhood and it was the most uncomfortable environment. If you don’t feel safe at night, you might have a difficult time sleeping. Your mind won’t stop turning around ideas, rolling over different scenarios, and the same could be said for somebody in their 80s or 90s who worries about having to get up and use the bathroom in the middle of the night. This can be exacerbated if they’ve already slipped or had a close call just getting to the bathroom at 3 o’clock in the morning. If they’re anxious about these circumstances, they might not fall asleep very easily. If they do manage to steal a few hours of sleep, it might be disjointed, unsettled, and not very beneficial. A home care aide can be there with their elderly client to make sure somebody can help them in the event they need to get up. That sense of safety and comfort, knowing somebody is there to help them, can provide a tremendous benefit at easing their mind, worries, and thoughts. 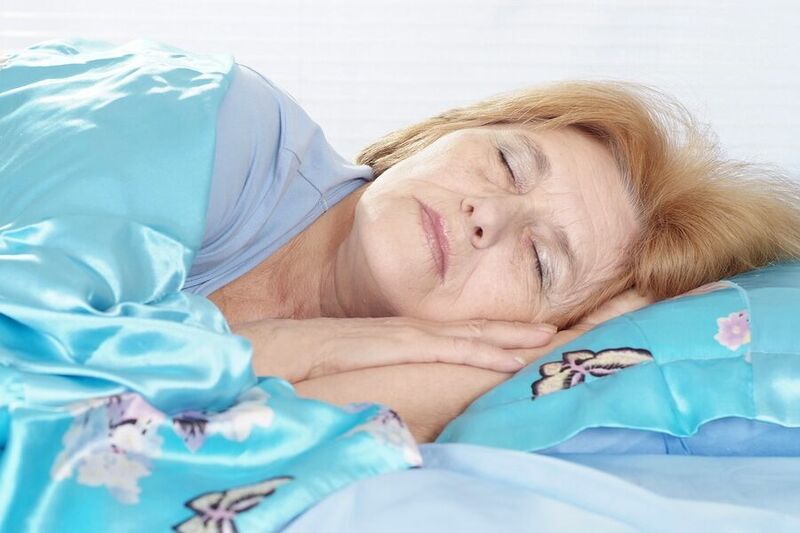 Another way that home care can help senior clients sleep better at night is encouraging them to visit their doctor. They might be dealing with some health issue or it could be prescription medications complicating their sleep cycles. Their family might be telling the same thing, but when it comes from an experienced professional, like a home care aide, it could affect them differently, encouraging them to actually take action and go visit their doctor to find out if there’s anything that could be done to help their sleep. Home care is a great option for seniors who may not be as safe as they once were at home alone or who have difficulty feeling comfortable, confident, and safe at night. If you or an aging loved-one are considering Home Health Care in Fox Chapel, PA, please contact the caring staff at In-Home Quality Care today.